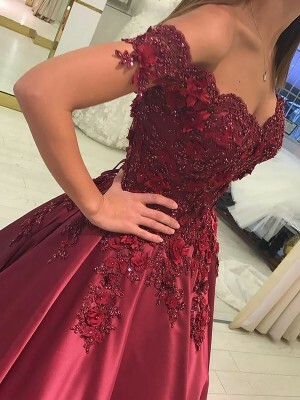 My daughter wore this dress to her prom this year and it was beautiful! We measured her and ordered the size accordingly. It fit perfectly - no alterations! I found your website to be very easy to navigate and your descriptions extremly helpful as were the consumer reviews.Great product selection. i found what i was looking for and the quality was excellent. shipping was fast.i will definately use them again. My eyes are on this one and there not leaving. 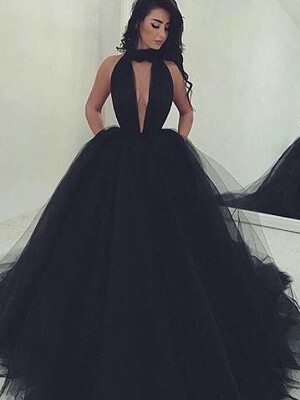 this dress is amazing hot. 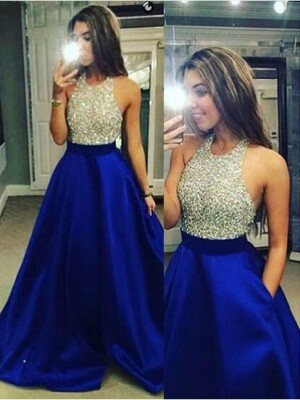 you would feel like a cinderlla if you put it on.I liked it very much. I am so excited to wear this dress to my holiday parties this year. The dress fits true to size, so make sure you size it on your bust measurements. I am a 32 around my bust so I bought a size 2 and it fits perfectly. Got a size 6 and everything fit perfectly! Came in 3 weeks. Only complaint about the style is that it is a bit long and need minor alterations . I absolutely love the fit of this dress and can't wait to wear it to the ball next Friday.